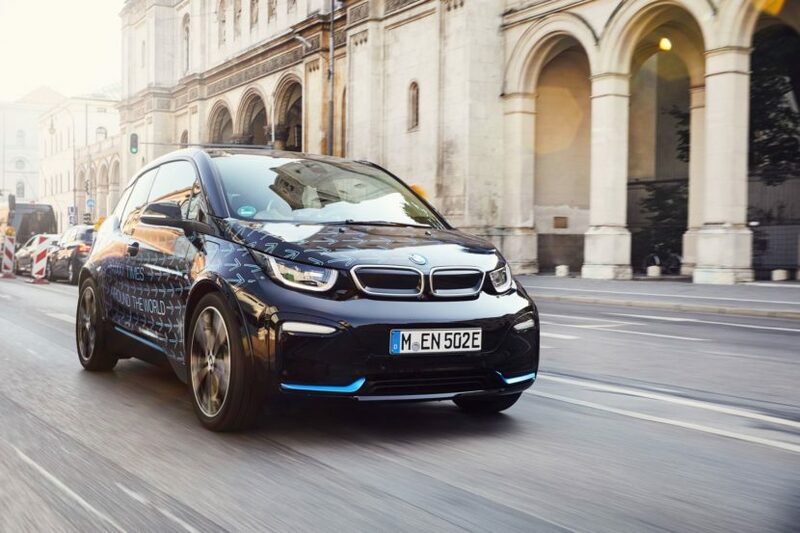 BMW and The Lovelace hotel in Munich announced a new joint venture project today, aiming at raising awareness about the benefits of electric cars. 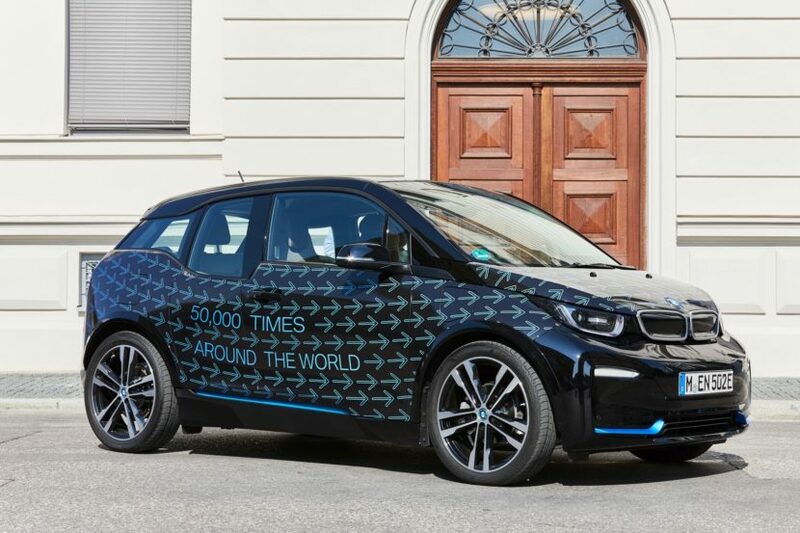 Guests at the historic hotel located in the middle of the Munich old city center will be shuttled around with two special BMW i3 models, dressed up in a specific livery showcasing some of the advantages brought along by EVs. The BMW Group also set up workshops and meeting rooms for guests and employees. A shuttle service is provided for the guests of The Lovelace in the form of strikingly designed BMW i3 and BMW i3s. The BMW Group uses the workshop and meeting rooms on the upper floor of the building so as to enable meetings between employees and visitors to take place in an unconventional atmosphere. This makes the car maker part of the innovative hotel concept, which aims to provide a creative space and meeting forums behind a historical facade at the center of the Bavarian capital. The two BMW i3 models supplied for the shuttle service feature a special body wrapping. Their graphics illustrate the significant presence now established by electrified BMW i automobiles on the world’s roads and the extent of CO2 reduction which can be achieved by increased use of electromobility. The more than 100,000 units of the BMW i3 sold to date have already covered over two billion kilometers on a locally emissions-free basis, for example. As can be read on the BMW i3s supplied for the shuttle service, this corresponds to some 50.000 Earth orbits. The sum total of CO2 emissions saved as compared to the use of automobiles with conventional engines is approximately 250.000 tons. In order to save the same amount of carbon dioxide in the natural environment, 18 million beech trees would need to be additionally planted, each 23 meters high. Therefore, if you’re planning on visiting Munich, you might want to stop by the Lovelace to check out this interesting project.